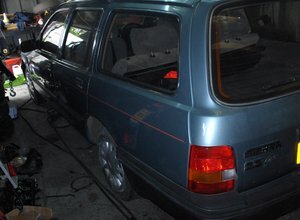 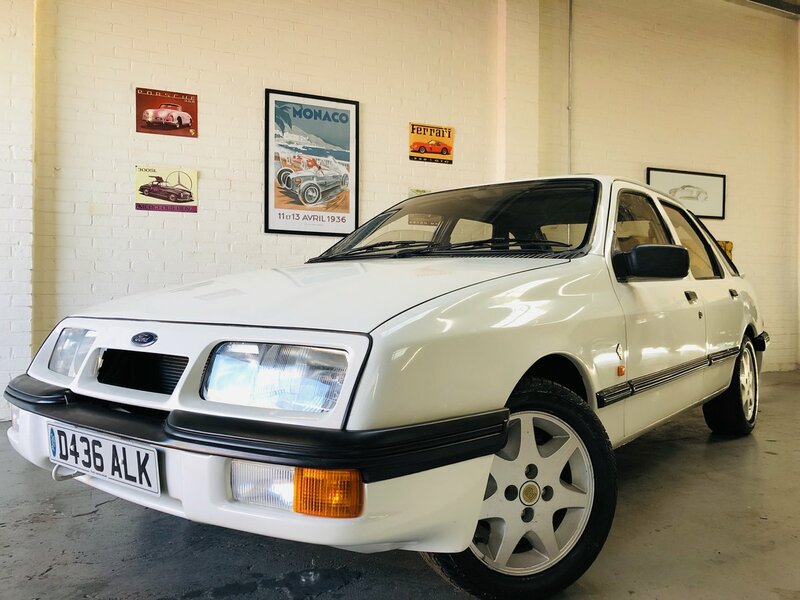 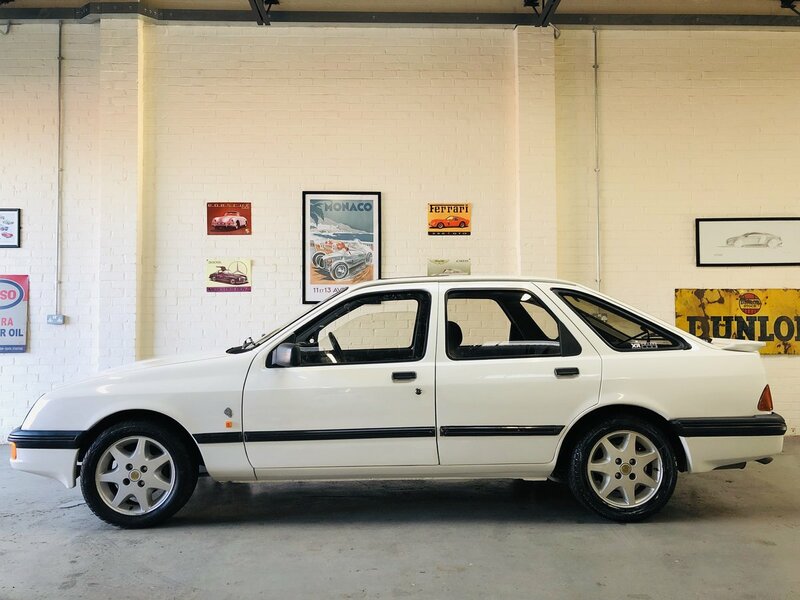 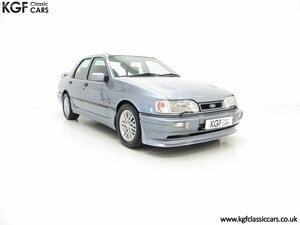 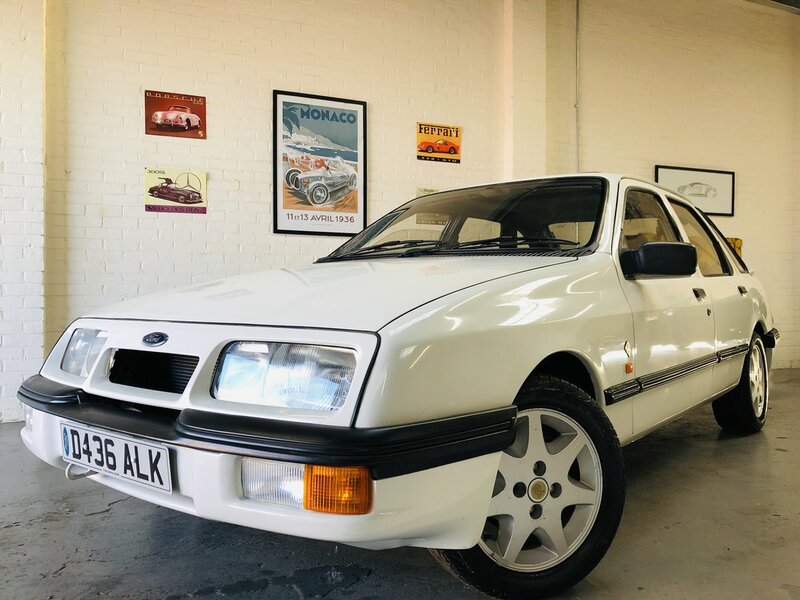 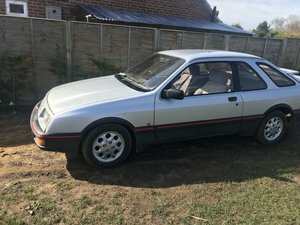 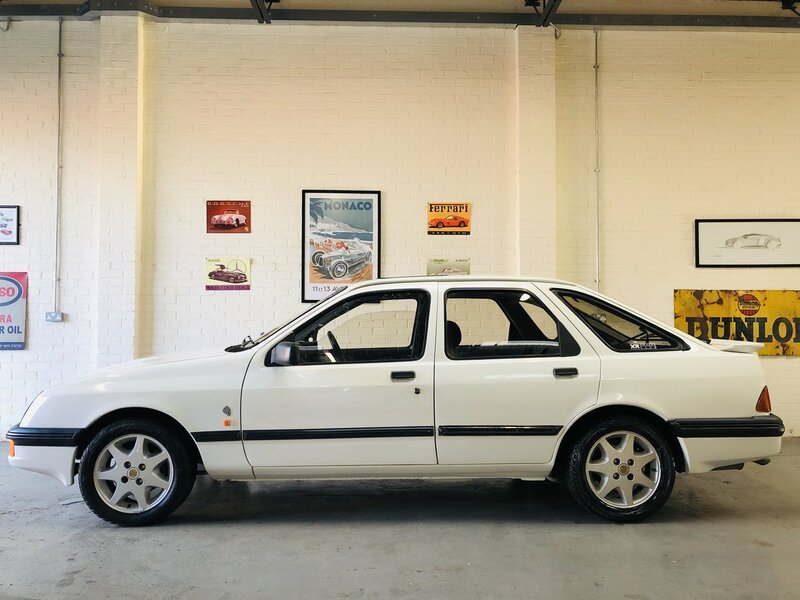 This is a very very nice example indeed and currently the only mk1 xr4x4 for sale in the country, priced very sensibly for a quick sale so we can focus on some other projects we currently have underway. 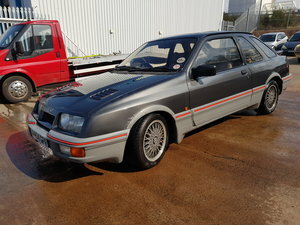 Currently being prepared for sale, so will be ready 22/04/2019. 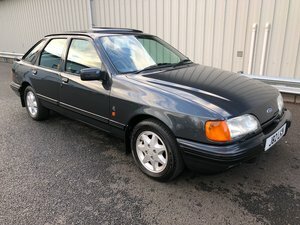 Nationwide delivery available @ £1.50 per mile one way.